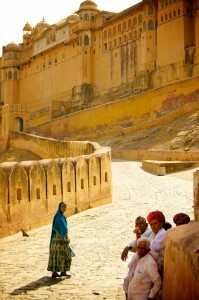 The Rajasthan Tour: Rajasthan is one of the biggest and most beautiful states in India. When we talk about tourism in Rajasthan pictures of Camels, forts, palaces, snake charmers, colorful people comes to our mind. Is Rajasthan is just limited to these? No, Rajasthan is not limited to these things. Rajasthan is much bigger, beautiful and charming. The aroma of Rajasthan is different from anywhere in the world. Rajasthan is the land of brave Maharajas, Holy Sadhus (Sages), magnificent folk music, simple Village lifestyle and many things that will amaze us while traveling to Rajasthan. Traveling to Rajasthan is not a trip; it’s like watching a 3-dimensional movie with thousands of character, beautiful location, and amazing storyline. The look, the feel and the touch of this movie are beyond comparison. The long-lasting impression of this movie will be remaining in mind and especially in your heart. 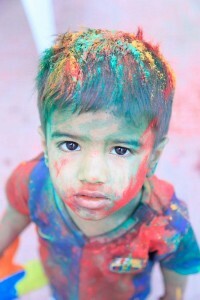 Here on this website, we will try to help you to travel to Rajasthan Tour with the help of our knowledge of Rajasthan. We have compiled some of the best travel circuits that Rajasthan Tour offers. We will be providing all the information that you will need to travel to Rajasthan and the surrounding destinations. We will assist you from choosing the destination in your Rajasthan Tour, selecting the hotels at each destination and suggestion you the best activities you can do in Rajasthan. Our main objective is arranging a customized and private Rajasthan Tour. Please remain assured that when you will board the flight back to the home you will have a big smile on your face. 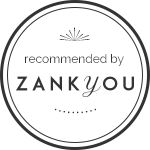 RTC is Reviewed by 330 people with the rate of 4.75. The Tour starts on US$ 298 . 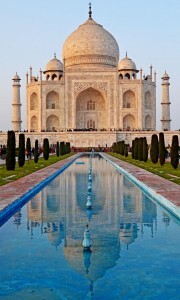 Same Day visit to Agra by Exclusive Car, Visit to Taj Mahal and Agra Fort. 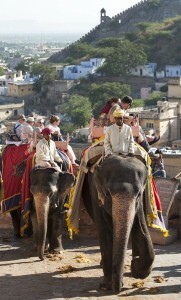 A tour absolutely dedicate to Jaipur and its interesting monuments. 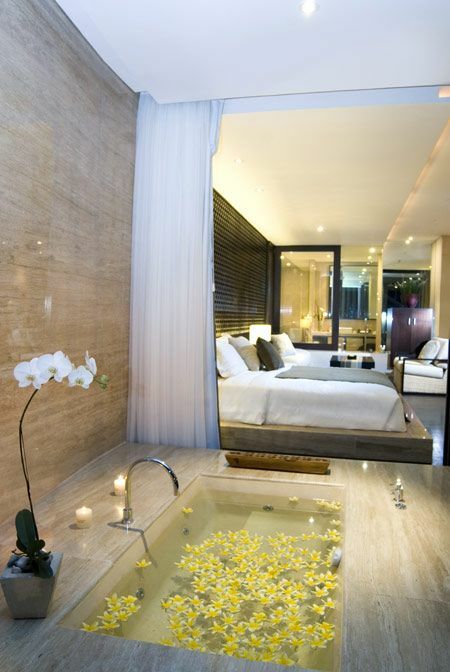 Best Hotel deals for different destinations in Rajasthan. 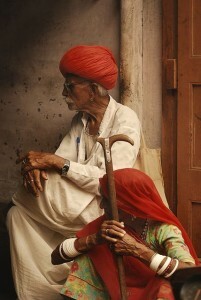 Some of the Best designed tours of Rajasthan which will give you a chance to explore the real Rajasthan. 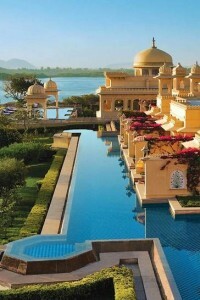 Rajasthan is known as the most famous and traveled destinations of India. 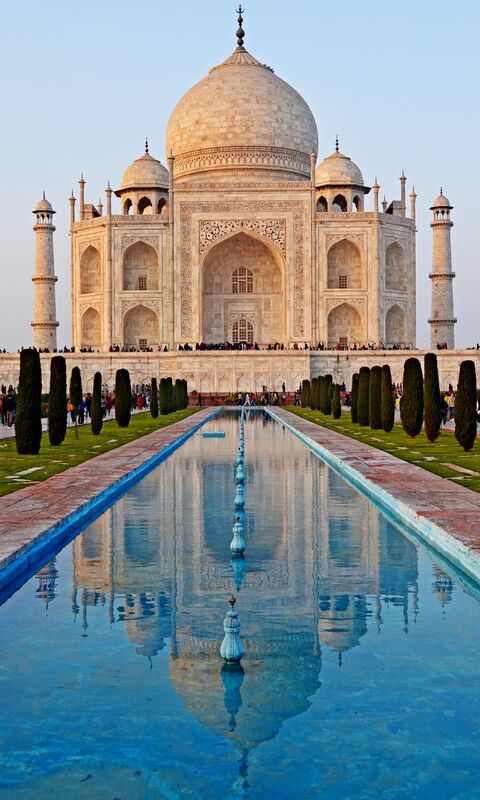 A must visit when you are in India. Rajasthan is a land of colorful fairs and festival such as Pushkar Fair and Gangaur Festival. 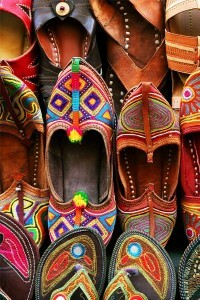 Rajasthan is very famous for its special things like Cuisine, Ethnic cloths, Fort and Palaces, handicraft etc.